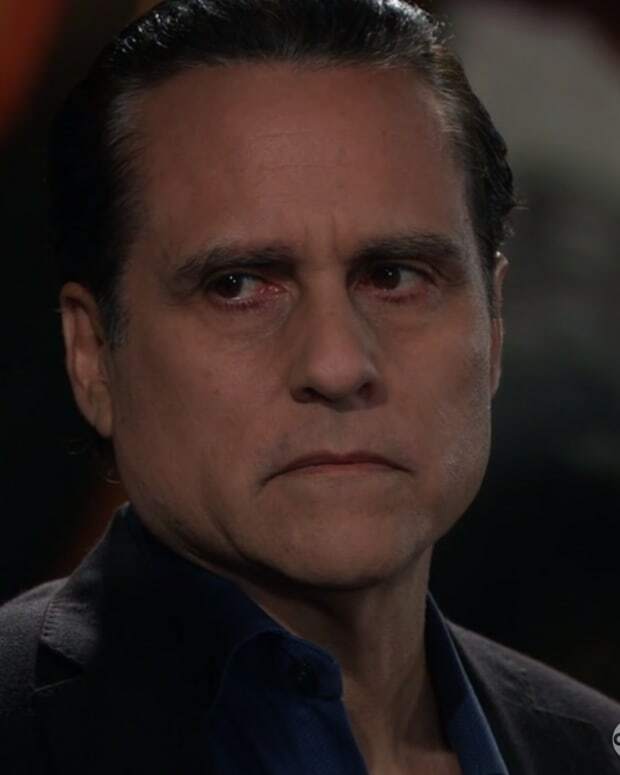 Sonny Corinthos (Maurice Benard) forgets to RSVP for baby mama Alexis Davis&apos;s (Nancy Lee Grahn) wedding to Julian Jerome (William deVry) this week on General Hospital. How will the verbose legal eagle and her reformed mobster groom react to her ex&apos;s appearance at their nuptials? 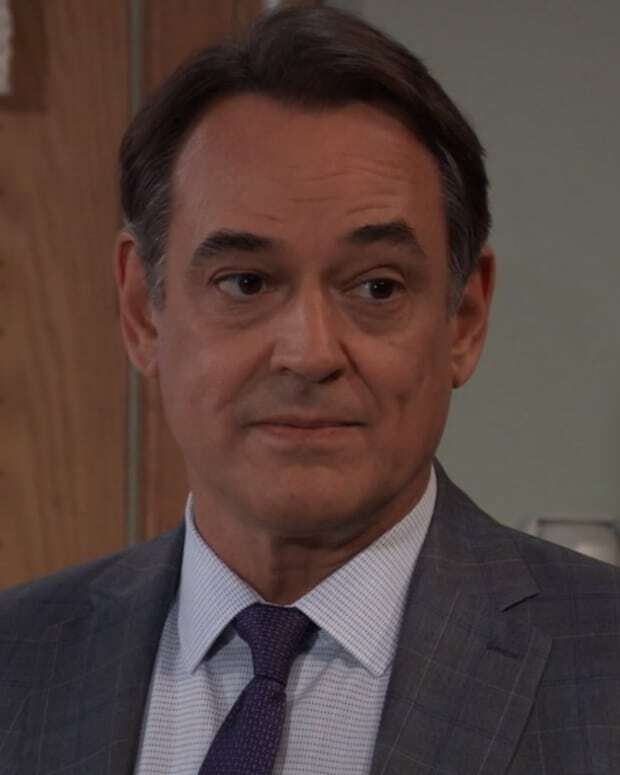 Sonny claims he&apos;s only their to support Kristina (Lexi Ainsworth), the daughter he and Alexis share. The secretive young woman has definitely given her parents cause to worry about her of late. 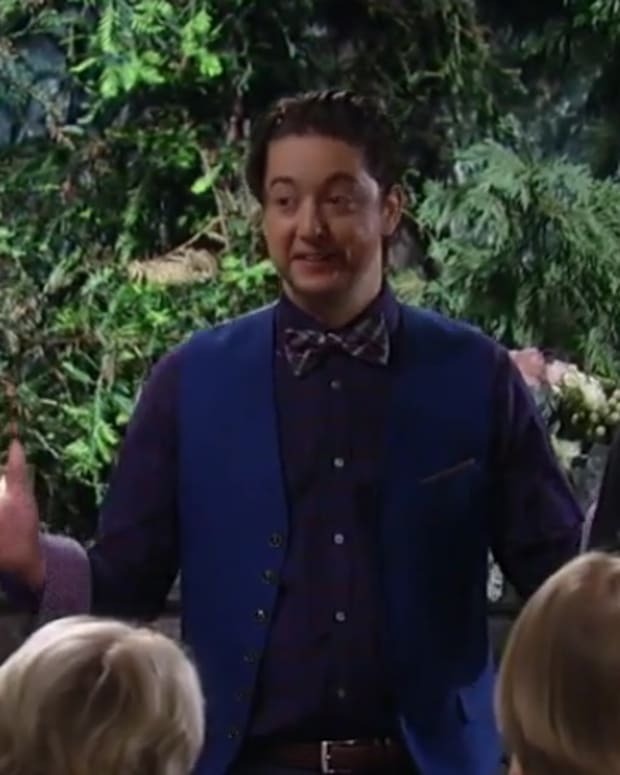 Check out the clip below of Sexis talking about her wedding, their kid and whether or not Sonny will cause trouble below!